0 Simonson, Warsaw, VA 22572 (#1900211) :: Abbitt Realty Co. 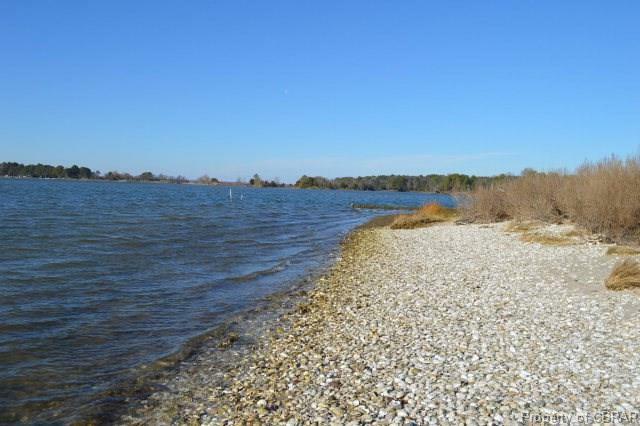 Spectacular peninsula with wide views of the Rappahannock on the West side of the property and scenic views of Morattico Creek on the East side. 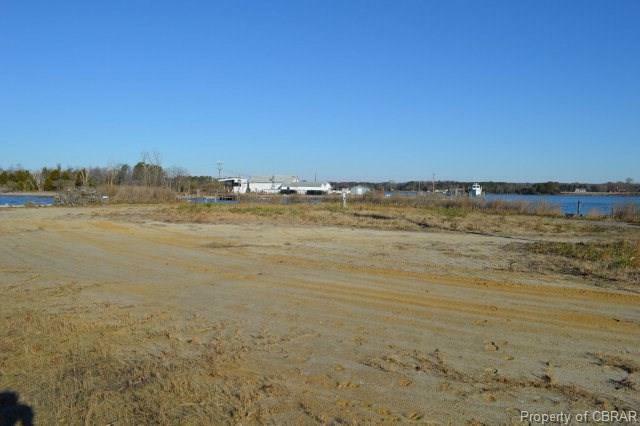 Two docks, sandy beach/shoreline and a public boat launch within walking distance. 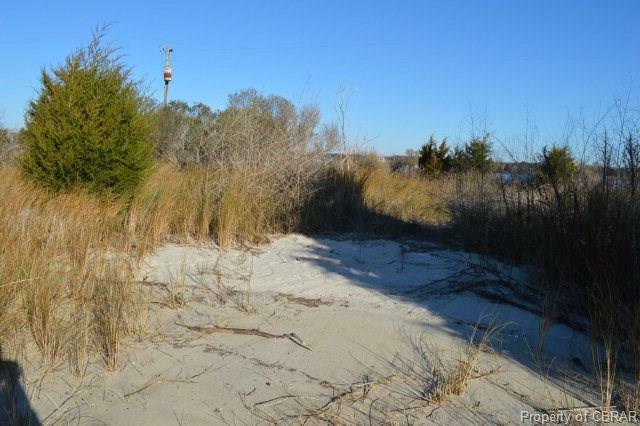 Great property for that Nags Head style home. Septic system installed, cleared & ready to build. Priced $139,000 below county assessment! 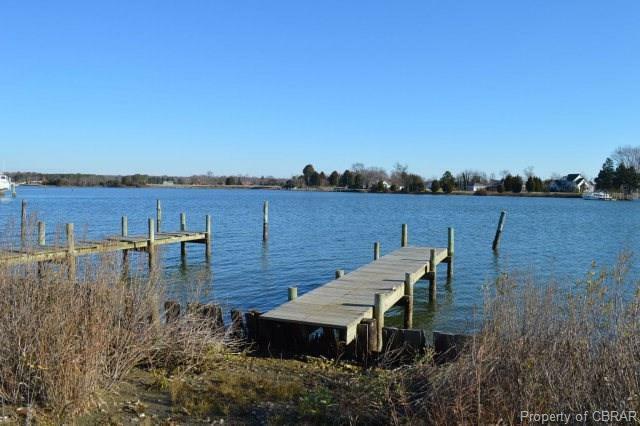 Listing courtesy of Coldwell Banker Chesapeake Bay Prop. Listing information © 2019 CVRMLS and CBRAR.